What are Cortland apples like? 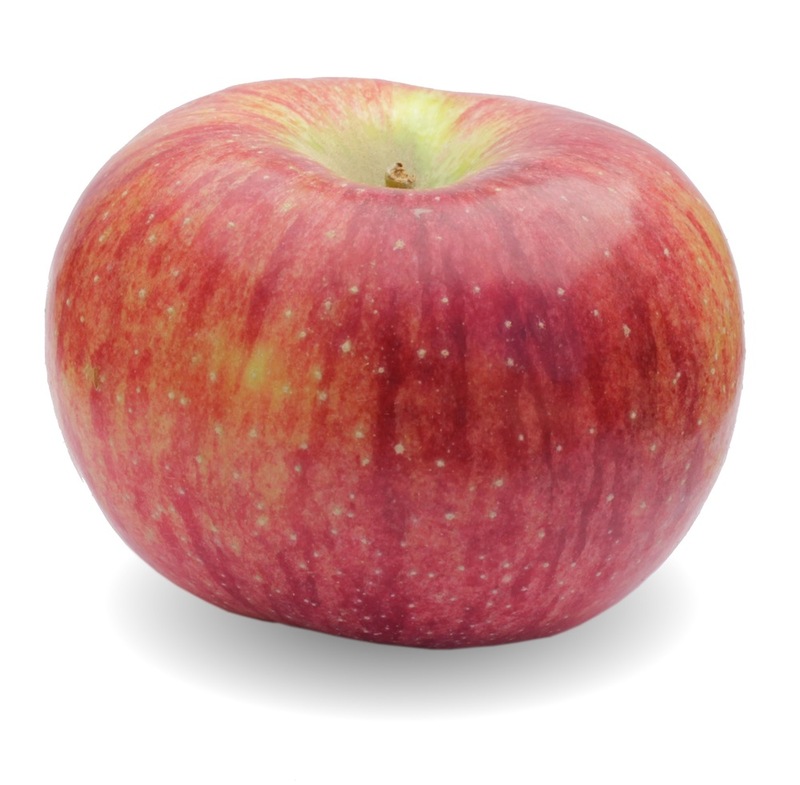 Cortland apples are sweet with a hint of tartness and usually very juicy. The Cortland has tender, and often very white, flesh that tends to stay white when it’s cut. This makes the Cortland apple an excellent choice for salads. 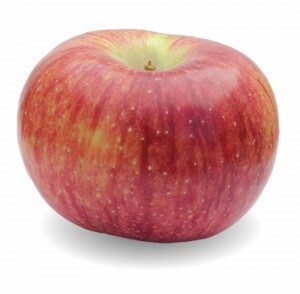 Are Cortland apples good for storage?